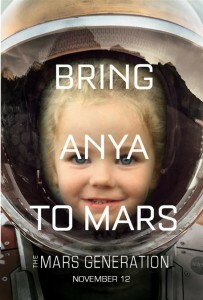 Our #BringToMars campaign will run through November 12, 2015. What is the significance of November 12? You will have to wait to find out! We will make an announcement in the first week of November. Make sure you get the news by signing up for our email updates here. 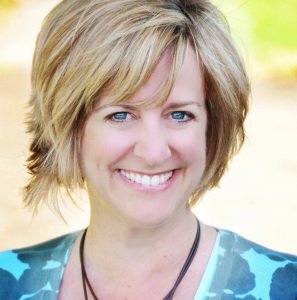 A headshot (shoulders/face – closer is better – Do NOT post a full body photo. Do NOT post a photo with more than one person in it.). 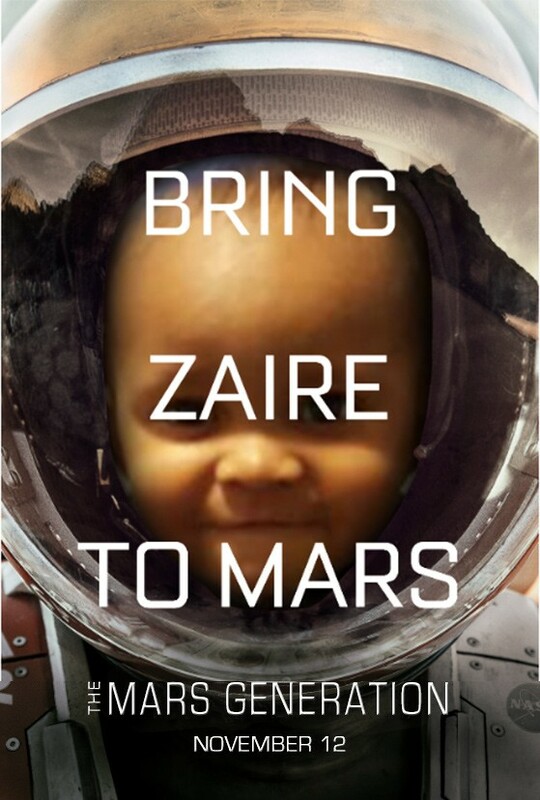 Anyone of any age can participate! If you are under the age of 13 please have your parents submit the photo for you. 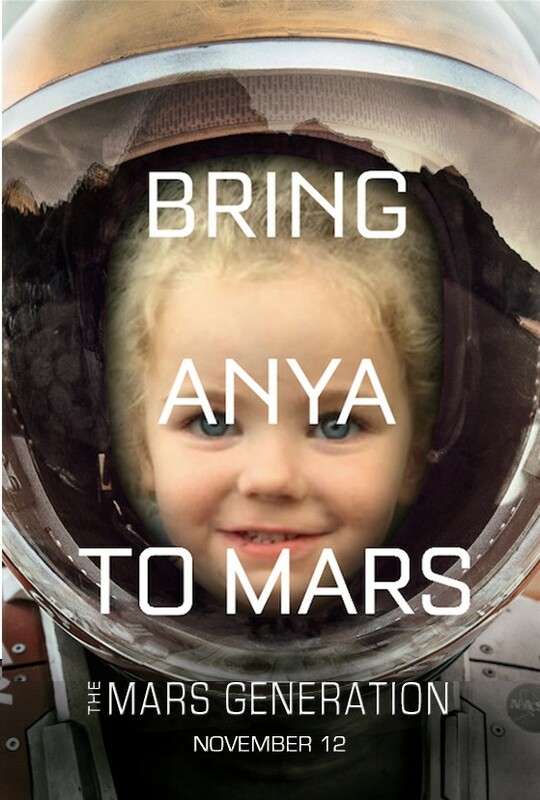 Note: By submitting a photo Facebook Page or any other public social media channel you are giving us permission to share your #BringToMars photo online, through email or any other place we decide to use the photo. please submit a photo to our Facebook page thank you! 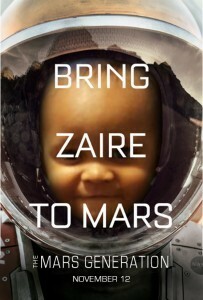 Bring Turin To Mars. Where do I upload my photo? Not sure how else to include an image…. Hope that works! please submit your photo to our Facebook page. Thank you!